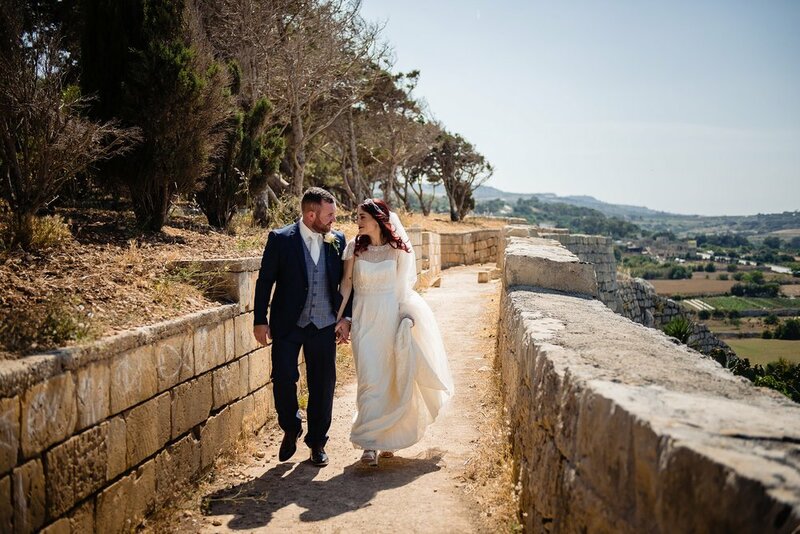 Tal-Milqi Farmhouse Wedding Photography. 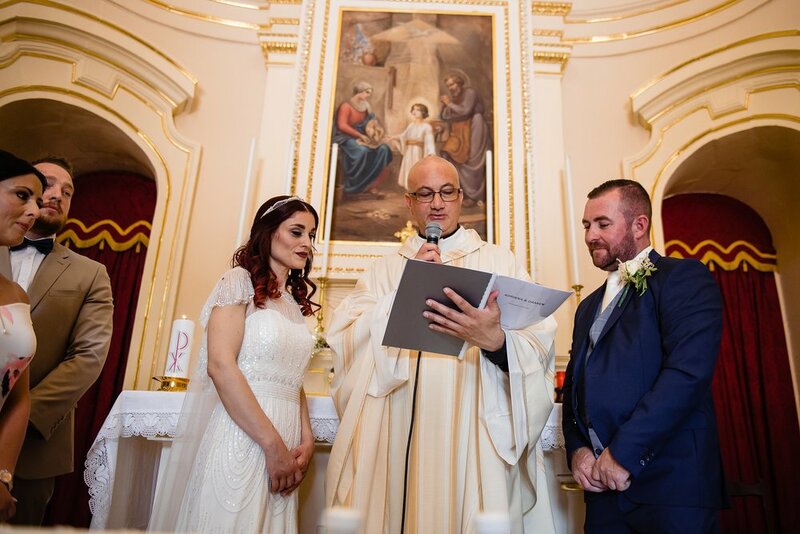 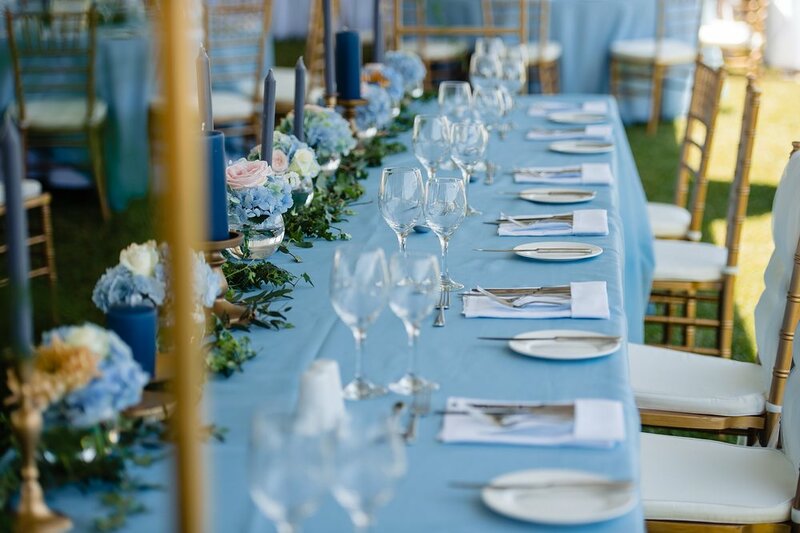 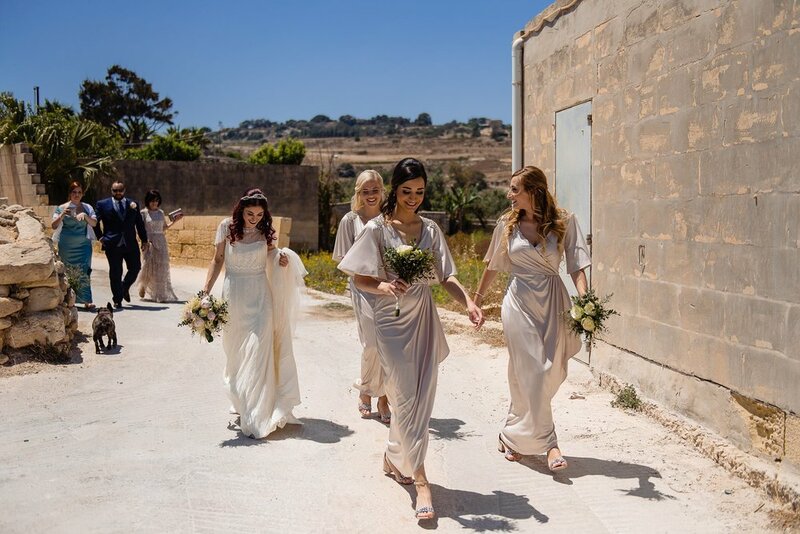 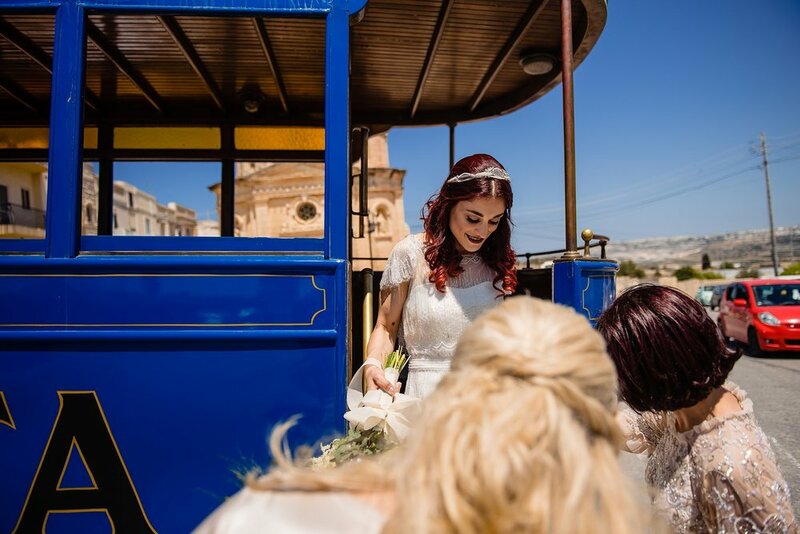 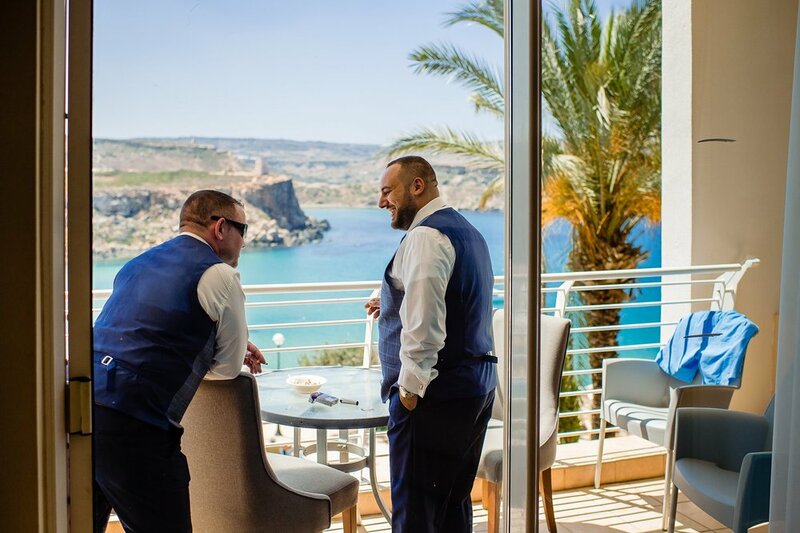 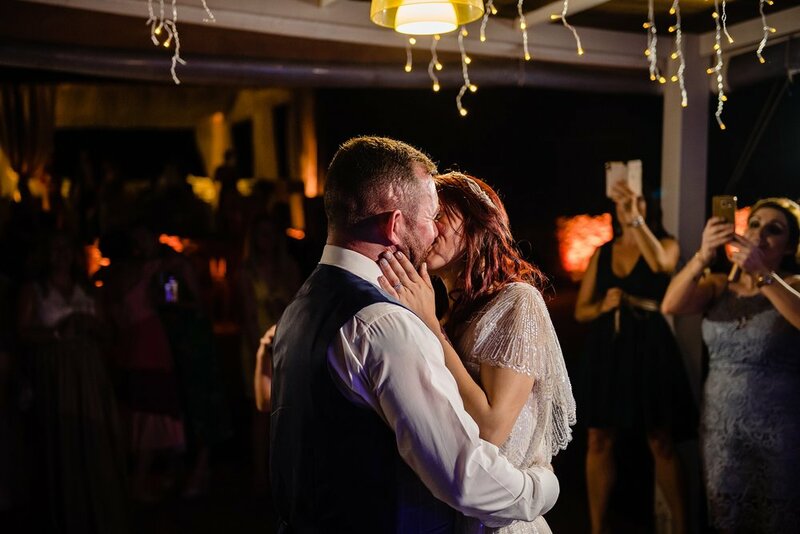 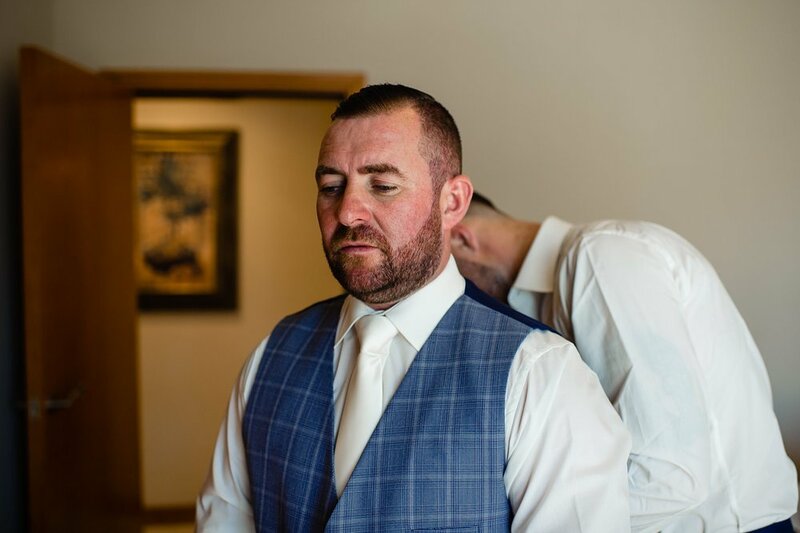 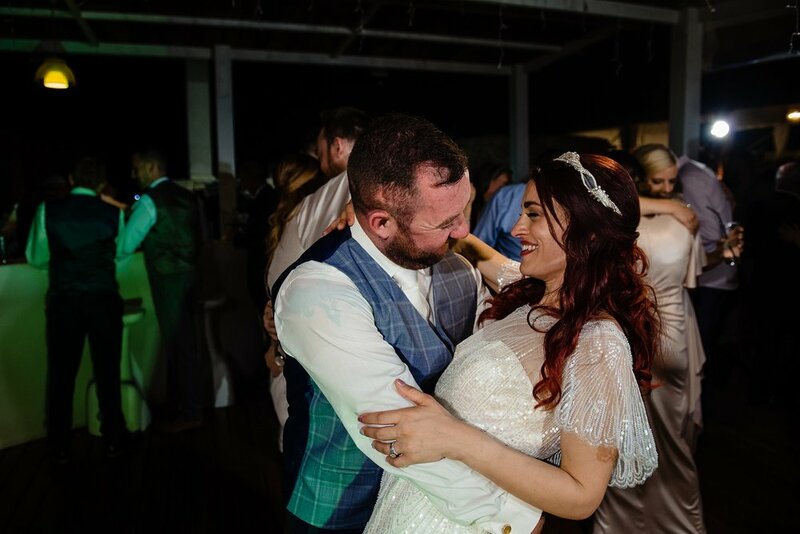 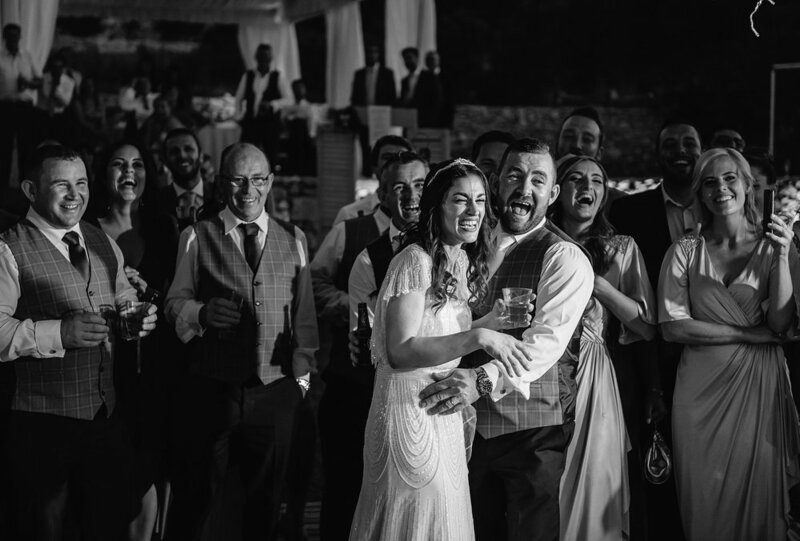 Shane Watts is an Irish wedding photographer based in Malta available for weddings in Malta, Gozo and destination weddings worldwide. 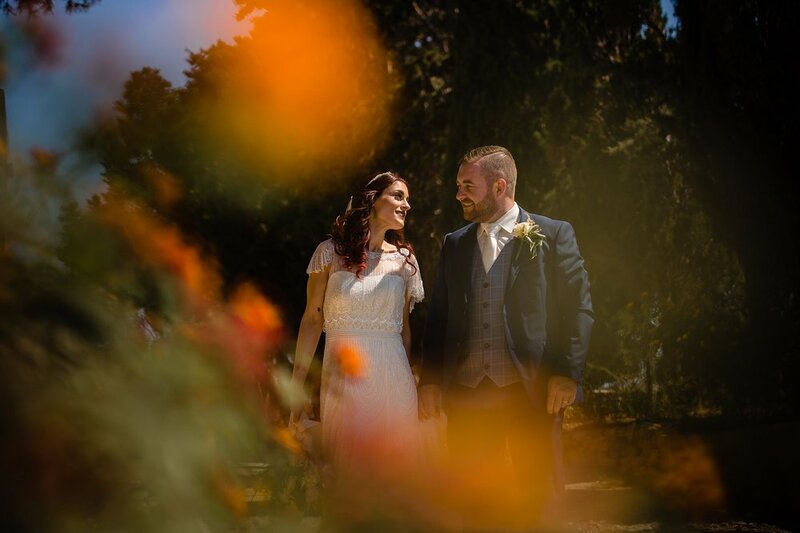 Wedding photography for contemporary, stylish and creative couples.